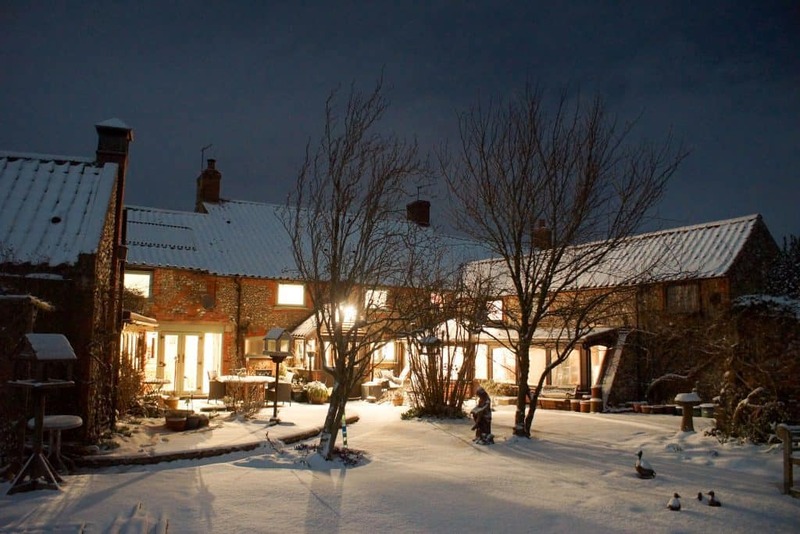 Things to do and places to visit in March in Norfolk? March has come in like a lion across the whole of the country; let’s hope that it will go out like a lamb. As the weather warms up and we head towards Easter at the end of the month, there’s plenty to keep you entertained in North Norfolk this month. Our favourite gardens that we’ve visited anywhere opens on Wednesday 7 March (a few days after originally planned due to the snow). The gardens are spectacular at whatever time of the year that you visit from stunning shows of spring bulbs through to beautiful autumn colours. The gardens will be opening an hour earlier this year, now open from noon Wednesdays to Sundays plus Bank Holiday Mondays, which is just as well as it takes a whole afternoon to see everything and fit in time for tea and fabulous cakes. 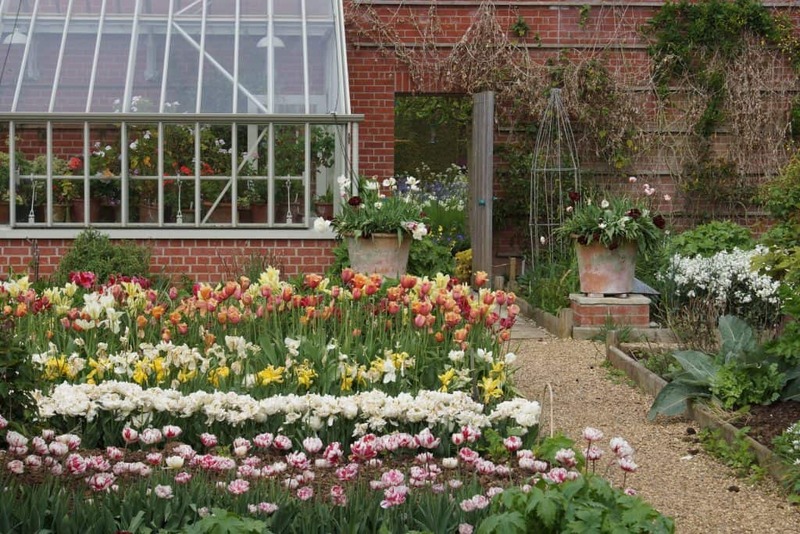 Co-owner, Alan Gray will give a guided tour of the garden followed by lunch £45 per person on 21st and 22nd March. 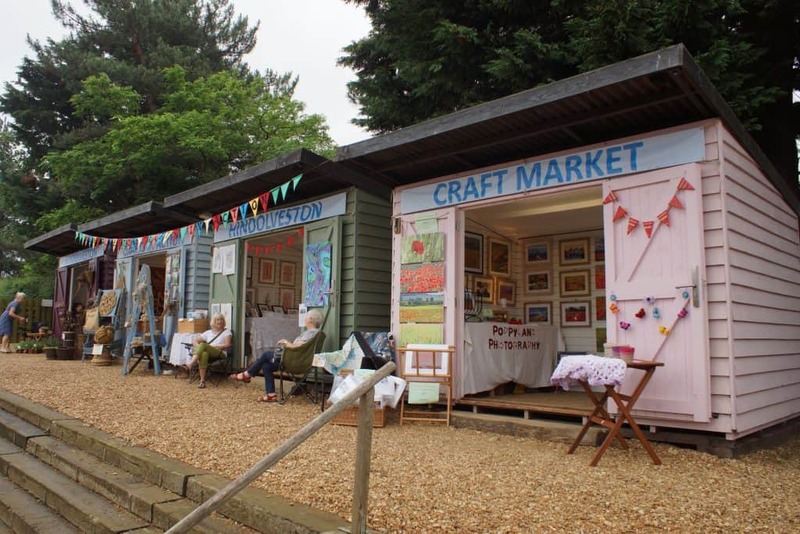 Billed as the start of spring on the beautiful North Norfolk Coast, Dalegate Market will host more than 50 Norfolk artisans and producers in two large marques, the beach hut pop-up shops and many outside stalls. This is our village craft group on tour last summer in the pop-up shops there. You can see Mikes’ photos for sale in the left-hand side of the pink hut. Next to the ruins of an Augustinian abbey founded in 1206, Creake Abbey is home to a stunning Café and Food Hall, fantastic shops and studios. Creake Abbey Spring Gift Fair takes place on Saturday 31st March between 10am and 4pm. You’ll find a wide range of local gifts from wood carvings and baskets to soaps, paintings, textiles, drawings and ironmongery. These will be complemented by a selection of the food producers from their award-winning farmers’ market. 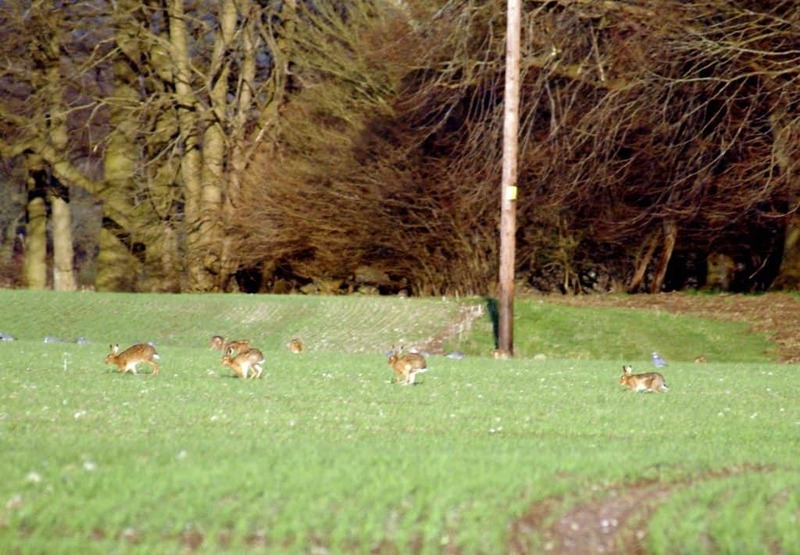 This time of year is your best chance of seeing Hares. 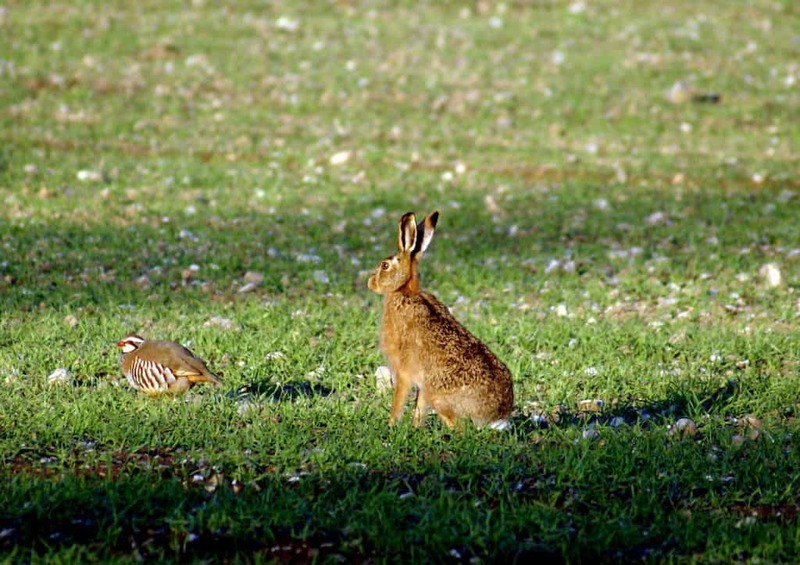 Here’s a couple of photos of ‘Mad March Hares’ from previous springs – the first one is of a red-legged partridge and a hare. Another wonderful stay. Good company and excellent food. Brilliant room. Perfect.